So its that time again... Glossy box time!!! This month we have the 'Spring Preening' box, a Spring theme that sees Glossy box help us refresh our beauty regime from finishing touches to exciting new beauty innovations! I'm actually happier with this months contents than last months, theres four full size products and only one sample this time around and everything inside my box I'll certainly use which is always a good thing! I am still considering changing beauty boxes for a little while though or even cancelling because I feel Glossy box isn't quite as good as it used to be, so if you have any beauty box recommendations please do let me know! 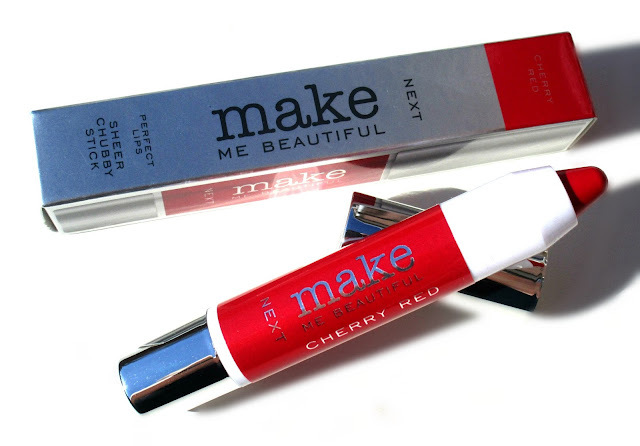 Firstly this month I have the Make Me Beautiful Lip Chubby Stick in Cherry Red by Next! 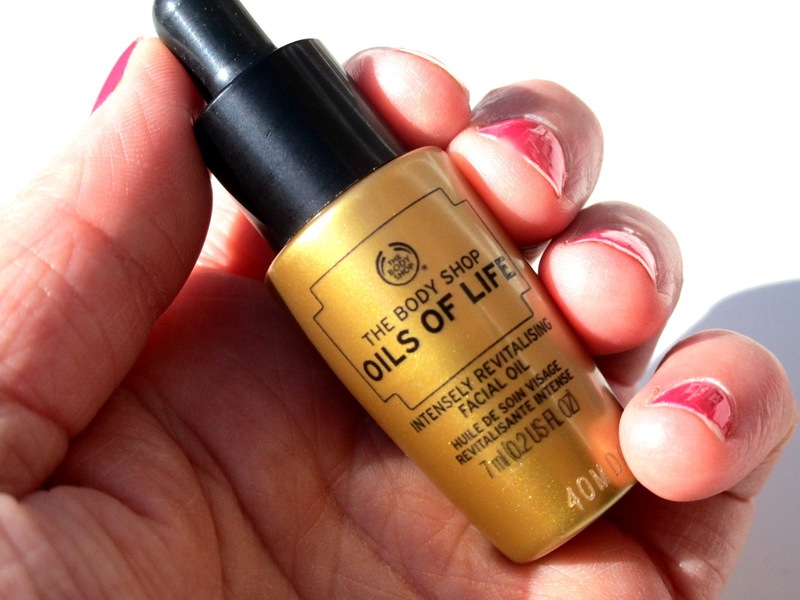 I've given this a whirl and I love the formula, it feels so moisturising on the lips just like a lip balm and is so pigmented just like a lipstick! 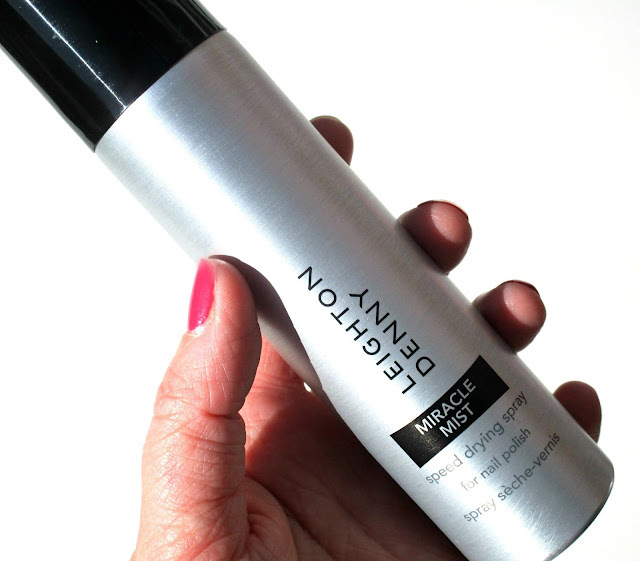 I would certainly buy one of these if they have more everyday, wearable shades as the Cherry Red is very intense but all in all I was pleasantly surprised by this! Next up I have the Leighton Denny Expert Nails Miracle Mist, I'm so excited to try this because it claims to make your nail polish dry to the touch in mere seconds and if theres one thing I hate it's waiting for nail polish to dry so if this works I'll be super impressed! 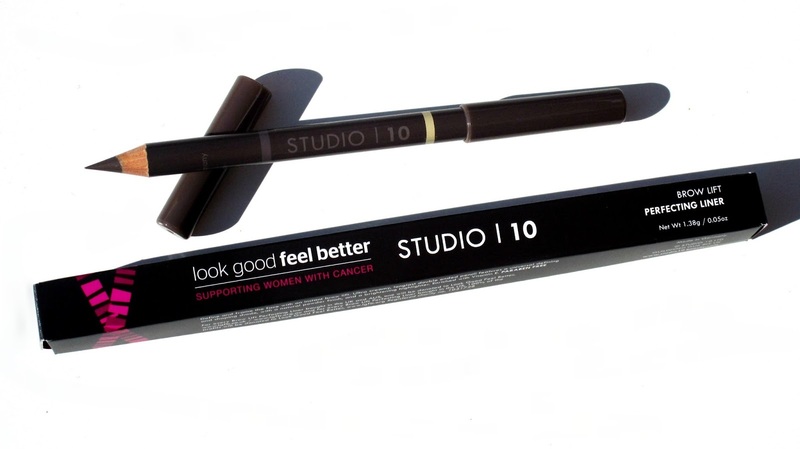 Then I have the Studio 10 Brow Lift Perfecting Liner, this double ended brow pencil comes equipped with a defining brow shade at one end and a brightening highlighter shade at the other to really help sculpt out those brows! I must admit I'm definitely more of a brow powder girl but I'm up for trying something new so will be sure to give this a whirl! Firstly when did toothpaste become a 'thing' in beauty boxes and secondly this tube is worth a whopping £28.95, yup that's right £28.95 for toothpaste my goodness!!!! 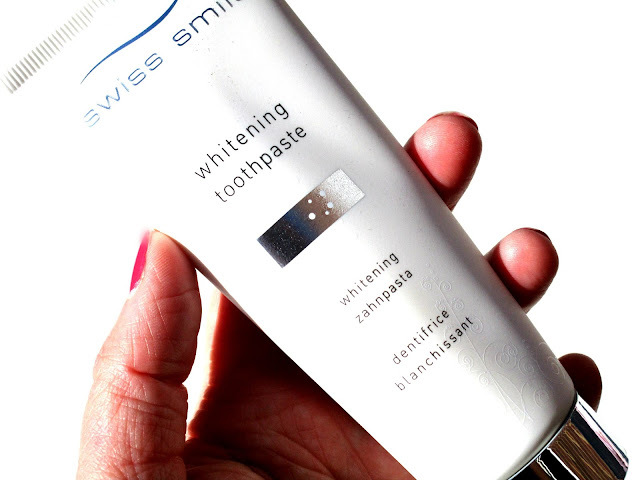 I've been using this whitening toothpaste ever since I got it in my box and it does the job, as for the whitening aspect I cant really comment as of yet as I'm guessing that will happen over time but for the price I'm expecting a bright white smile very soon! Lastly this month I got a sample of The Body Shop Oils Of Life Intensely Revitalising Facial Oil, this is actually Body Shops best selling oil and claims to totally revive our complexion, I've been using this before bed since I got my box and it does give my face a dose of moisture and makes my skin soooo soft so I'll definitely be using all of this up!